In the course of our Photo Contest, we were able to get into contact with some of our riders. Some of whom were able to win, some of whom, while not winning a prize, certainly caught our attention. 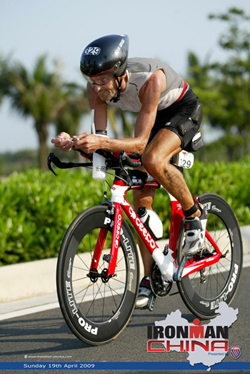 We hope to put some attention on these riders and bring their story to the public. First up, we start at the top. Our contest winner, Michael Waldau. It turns out that he's not a pro rider with a long history of podium finishes. He's relatively new to the sport. But that by no means makes him any less serious, as you can see in his winning shot. And he has indeed shown that he can get himself onto the podium now and again. So we put together a few questions and put together another installment of PRO Interviews. Enjoy. PL: Hi and thanks for your time in answering some questions for us. Could you start us off by telling us a bit about yourself? MW: My name is Michael Waldau, I am old enough to remember where I was when JFK was shot, but young enough to kick most 30-year olds’ behinds at local running races and triathlons. 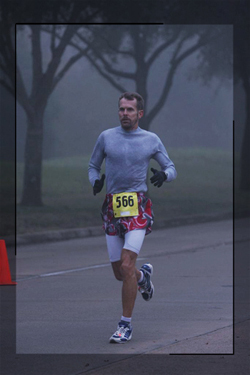 I used to work in various oilfield industries in Houston, but now I am working on publishing a book on nutrition, diet, fuel for performance & optimal health, and a healthy lifestyle. Stay tuned. 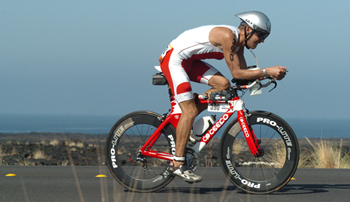 MW: Triathlons first and foremost, from sprints to Ironman-distance events. 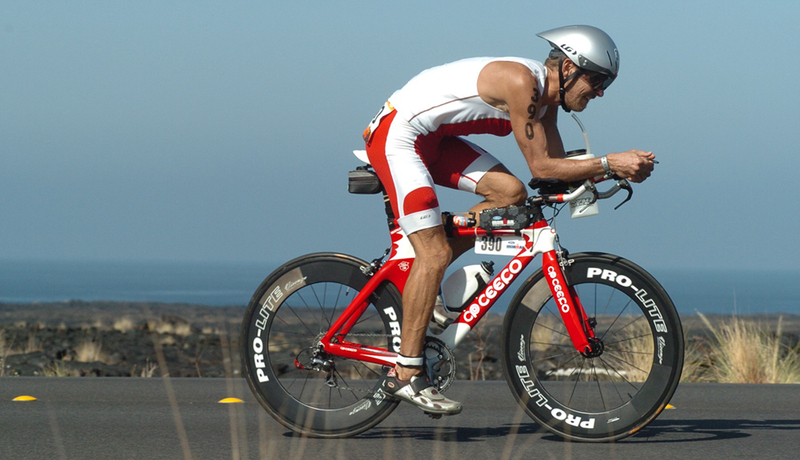 Just competed at Kona again, for the third time. 22nd out of 57 in A.G. – not bad for a late starter without any athletic background. 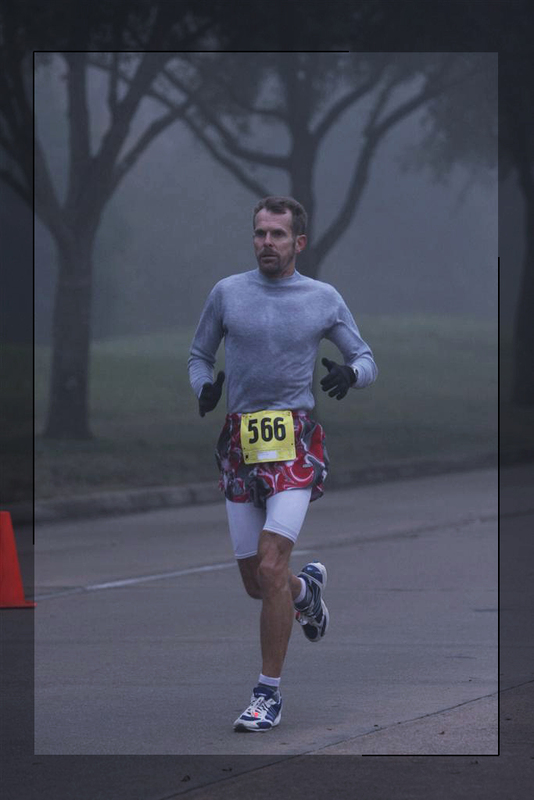 Love duathlons too, and my real strong point is running – I race in anything from 5K to 10K, 21K, 25K, 30K, and I have 6 sub-3 marathons under my belt. MW: Since 1988. Still feels like a “new thing”, which led to a “new me”. MW: I was re-habbing from arthroscopic knee surgery in 1987 when I heard about this strange concept of doing 3 sports in a row, all on the same day, without stopping. WOW – could I do something like that? Hmmm …. I hadn’t run seriously at that point, but, I mean, how hard can it be? I have been cycling with HBC for a few months so I felt like Eddy Merckx already. The swim: well I knew how to do the breaststroke ….. so I started to train, and life has never been the same again. MW: Racing is the most fun! Adrenaline City – can’t beat it. Group rides can be a lot of fun, but quite often they turn into hammerfests and all I can remember seeing is the wheel in front of me. PL: That is one great looking bike you have there. Could you tell us about your equipment setup? MW: My newest toy is a 2008 CEEPO Stinger, all aero decked out, and shod with mean-looking PRO-LITE Vicenza wheels. Looks FAST standing still. A lot of non-athletes have remarked spontaneously what a good-looking rig it is. PL: What do you think of those wheels? MW: Those deep-dish PRO-LITE wheels just LOOK fast! Plus they probably ARE fast too, and sometimes I even FEEL fast in certain wind conditions. Let’s put it this way: I know the PRO-LITE wheels save me at least a second per mile – probably a lot more. Without that second per mile (let’s assume for a moment that’s exactly what it is) my finish time at Kona would have been 12:00:32. I call that a heart-breaker. With the PRO-LITE wheels my real finish time was 11:58:40. I call that “mission accomplished”. PL: How do they perform for you? MW: I have lived in Houston for 25 years, but I loved Kuala Lumpur when we lived there for a year (March of ’08 until April of ’09). Bought the best souvenir there - my CEEPO and PRO-LITE wheels (Singapore actually). Super-friendly, welcoming people. Loved riding with PCC bike club in KL, and TTH (Team Tri Hard). “Bike Boutique” and “I.M. Cyclist” were my favorite shops there. Miss the food terribly.